Can I be honest? 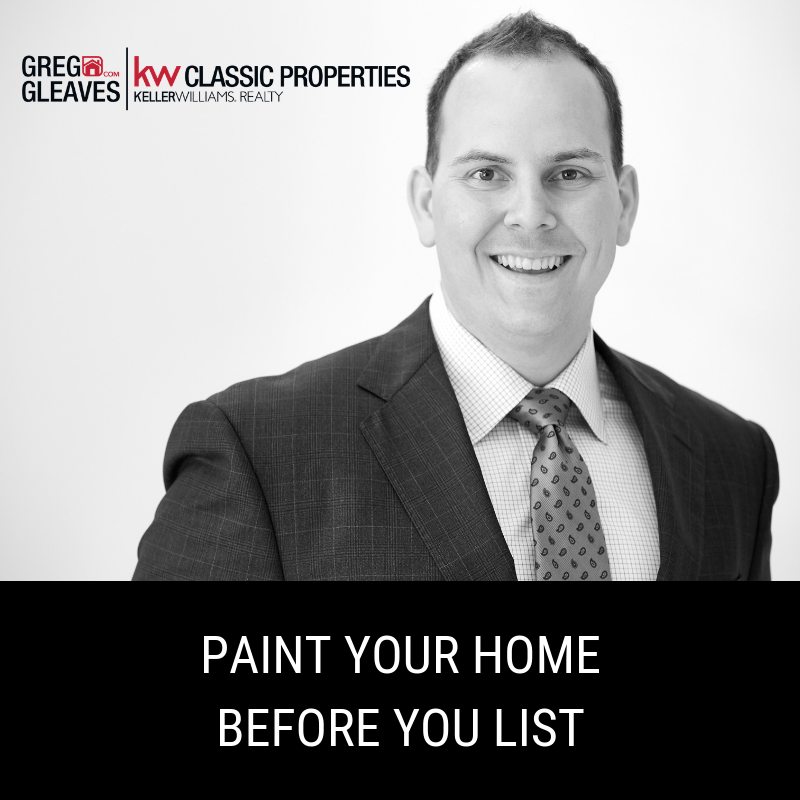 You should paint the inside of your home before you list. Even though the Buyers will likely want to paint some walls themselves, you will attract a much larger buyer pool (therefore more money) by having freshly painted neutral walls. A couple color recommendations: Repose Gray and Requisite Gray from Sherwin Williams, Greige and Whitewash Oak from Behr. You will be amazed how the attitude of your home changes and everything brightens with a fresh coat of paint!